Machine learning, artificial intelligence, deep learning… Unless you’ve been living under a rock, chances are you’ve heard these terms before. Indeed, they seem to have become a must for market researchers. Unfortunately, so many precise terms have never meant so little! For computer scientists these terms entail highly technical algorithms and mathematical frameworks; to the layman they are synonyms; but as far as most of us should be concerned, increasingly, they are meaningless. My engineers would severely chastise me if I used these words incorrectly—an easy mistake to make since there is technically no correct or incorrect way to use these terms, only strict and less strict definitions. Nor, evidently, is there any regulation about how they’re used for marketing purposes. Add to this ambiguity the fact that no sane company would ever divulge the specifics underpinning their machine learning solution for fear of intellectual property theft. Still, others may just as easily hide behind an IP claim. Bottom line: It is simply impossible for clients to know what they are actually getting from companies that claim to offer machine learning unless the company is granted a patent is able to and chooses to patent said algorithm. It’s an environment that is ripe for unprincipled or outright deceitful marketing claims. The first retailer suggests other items that may be of interest to the shopper by randomly picking a few items from the same category as the item in the shopper’s cart. The second retailer builds a complex model of the customer, incorporating spending habits, demographic information, and historical visits, then correlates that information with millions of other shoppers who have a similar profile, and finally suggests a few items of potential interest by analyzing all of that data. In this simplistic example, both retailers can claim they use machine learning to improve shoppers’ experiences, but clearly, the second retailer employs a much more sophisticated approach. It’s simply a matter of the standard to which they adhere. This is precisely what I’m seeing in the insights marketplace today. 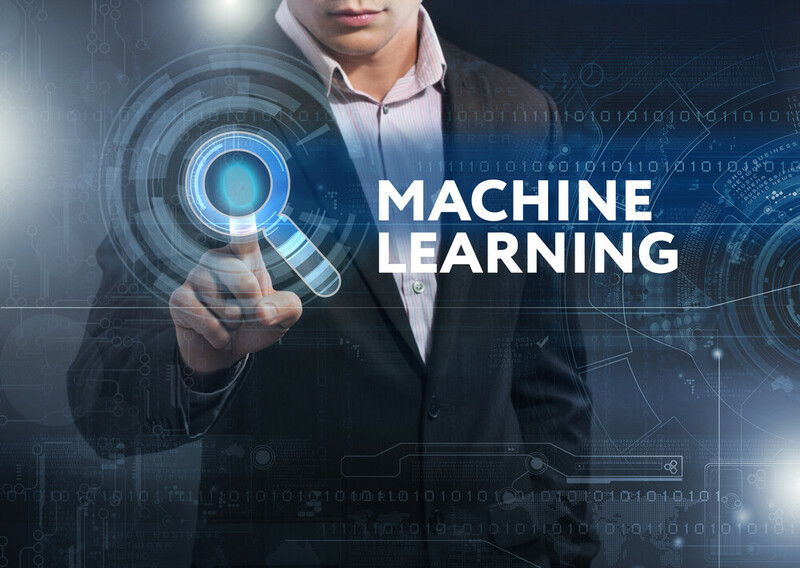 At the last market research conference I attended, I was stunned by how many vendors—no matter what they were selling—claimed their product leveraged advanced machine learning and artificial intelligence. Many of the products being sold would not even benefit from what I would classify as machine learning because the problems they are solving are so simple. Why run these data through a supercomputer and subject them to very complicated algorithms only to arrive at the same conclusions you could come to with basic math? Even if all these companies actually did what they claimed, in many cases it would be silly or wasteful. In this unregulated, buzzword-heavy environment, I urge you to worry less about what it’s called and focus instead on how the technology solves problems and meets your needs. At OdinText, we use advanced algorithms that would be classified as machine learning/AI, yet we refrain from using these buzzwords because they don’t really say anything. Look instead for efficacy, real-world results, and testimonials from clients who have actually used the tool.